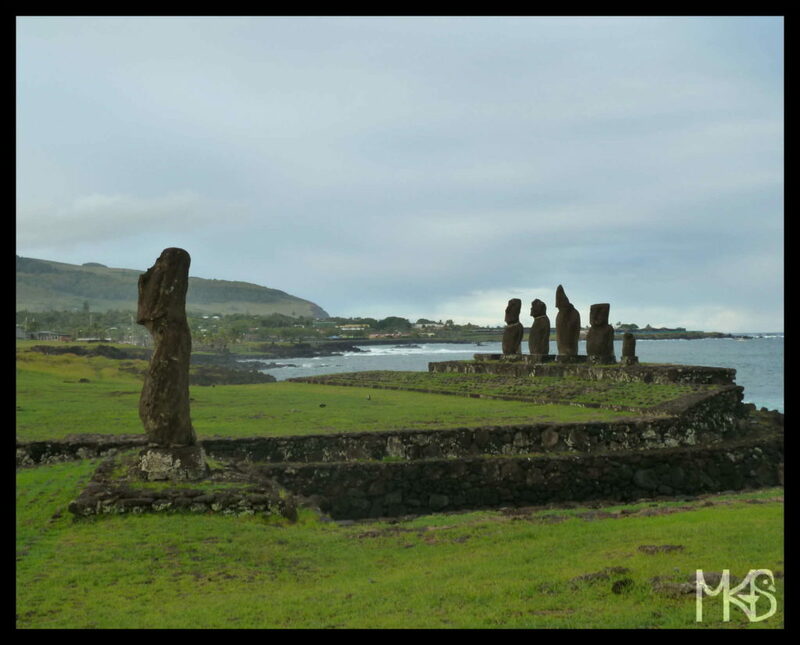 but the smalles have less than 1.5 m.
There are about 900 Moai statues on Easter Islands. 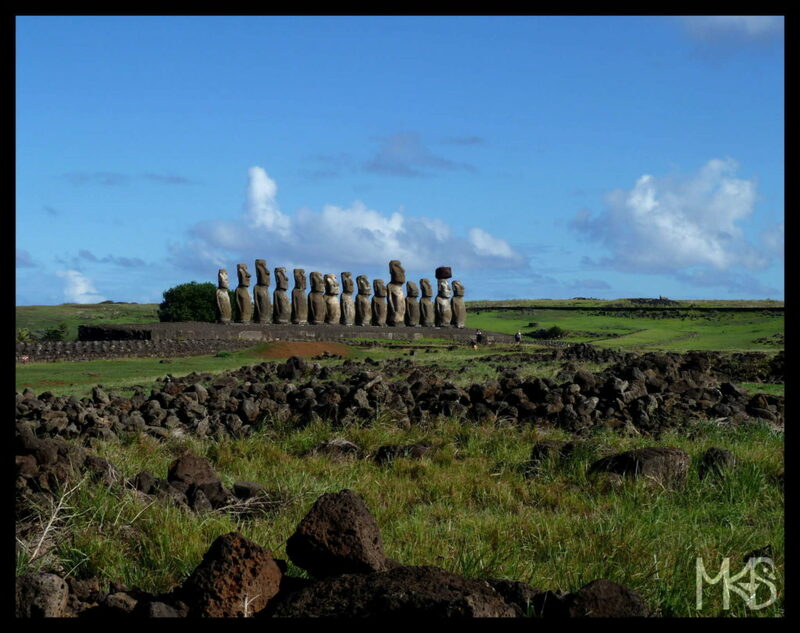 In the following days, I’ll show you pictures of fascinating moai statues and will try to present some facts about them. 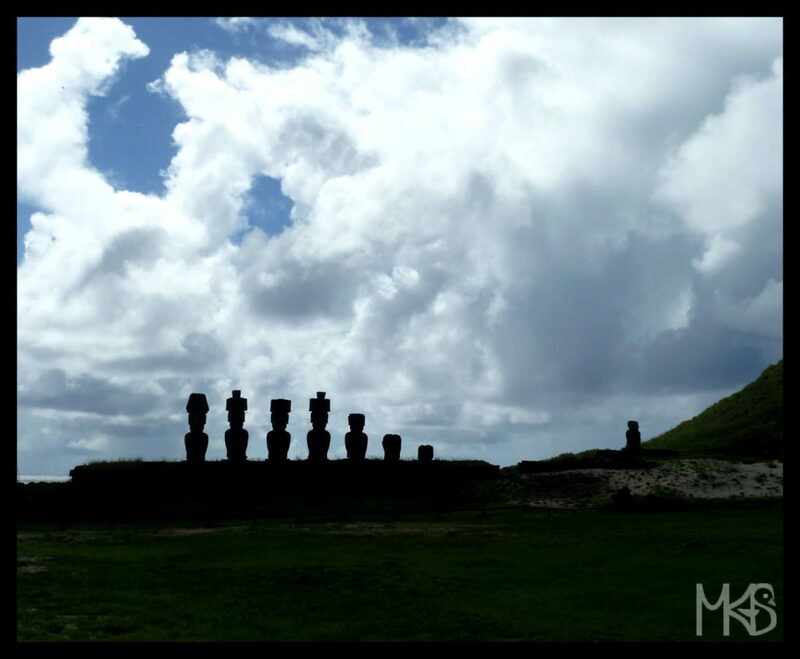 Moai statues are massive monolithic figures on Easter Island, built between the years 1250 and 1500. 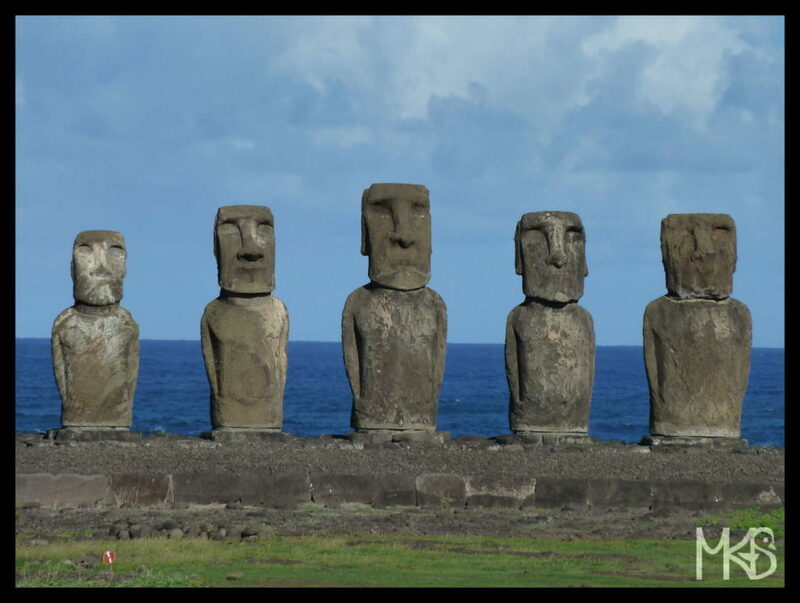 I’ve actually read there are more names of Easter Island. 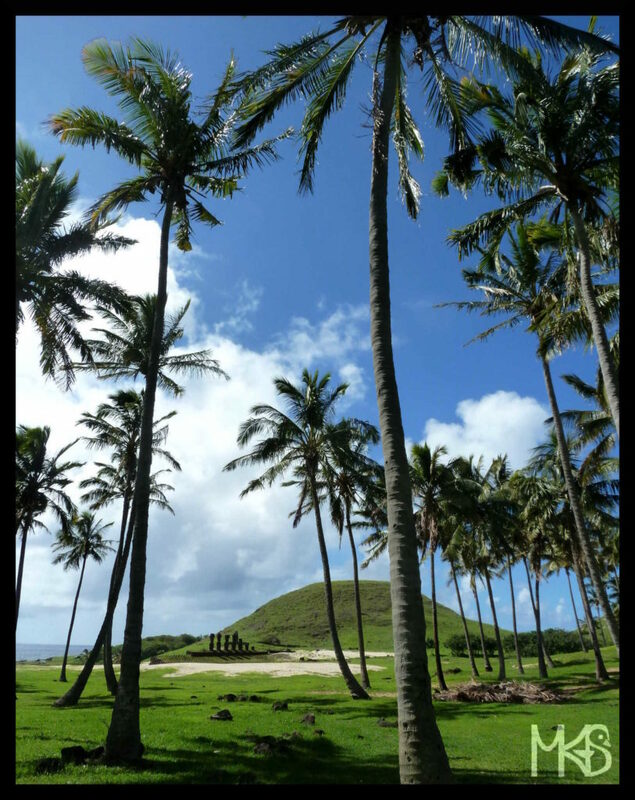 Mata-ki-Te-rangi (eyes looking to the sky). 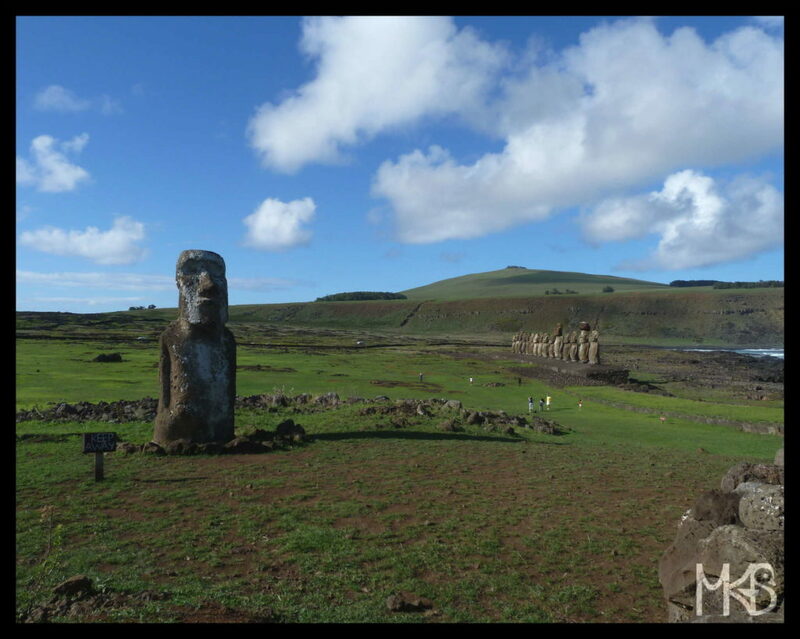 Isla de Pascua is another name of Easter Island. 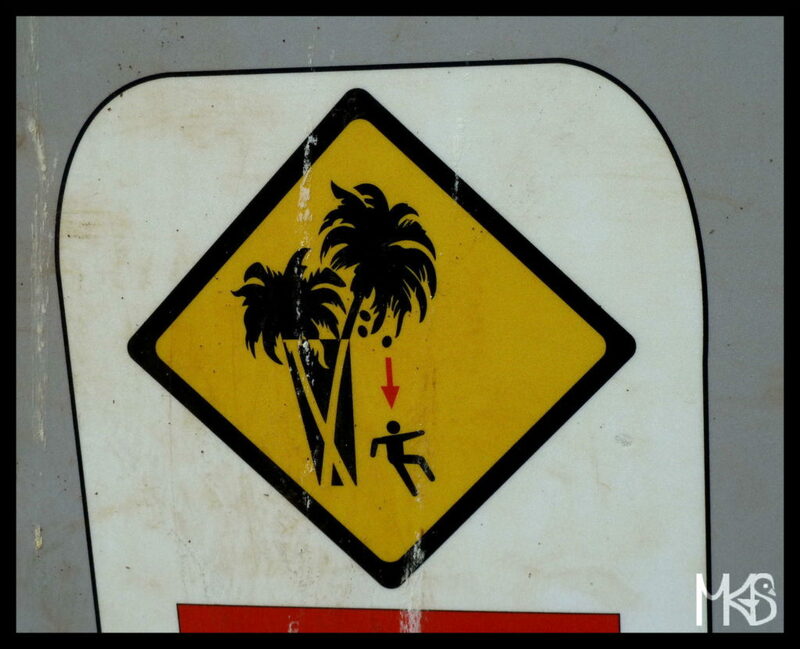 This comes from Spanish language. 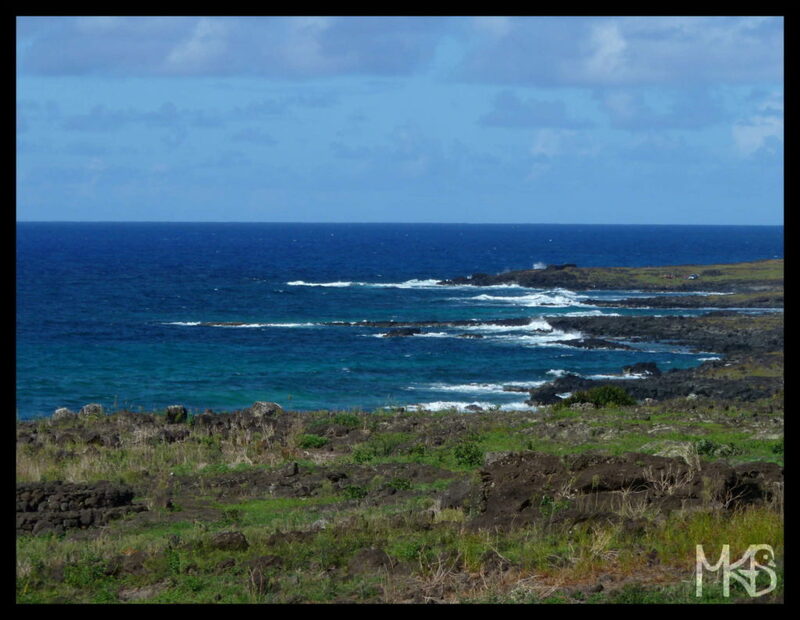 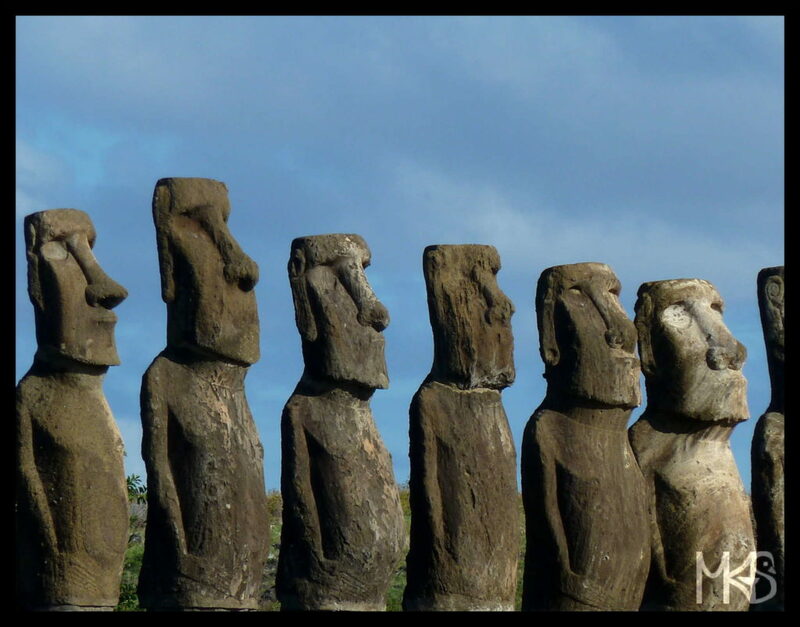 Rapa Nui is a name commonly used when people refer to Easter Island.